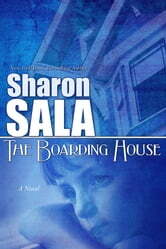 Sharon Sala is a long time member of Romance Writers of America writing as Sharon Sala and Dinah McCall. She writes romantic suspense, Young Adult, and Women's Fiction. First published in 1991, she's a seven-time RITA finalist, winner of the Janet Dailey Award, four-time winner of the Career Achievement award from RT Magazine, five time winner of the National Reader's Choice Award and five time winner of the Colorado Romance Writers Award of Excellence as well as the Bookseller Best Award. Her books are New York Times, USA Today, Publisher's Weekly mass market best-sellers. Writing changed her life, her world, and her fate. This summer look for the third book in her Young Adult paranormal mysteries, the Lunatic Ghosts series (My Lunatic Life, The Lunatic Detective,) from Bell Bridge Books. This is one of the best, hardest books I have ever read. I was not expecting the plot, and I usually refuse to read any type of child-in-danger story. 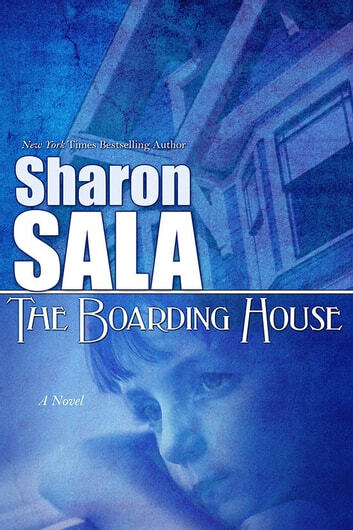 I read this one because it was written by Sharon Sala, who is one of my favorite authors. I see this as a story of pain, heartbreak, love and redemption. I spent the first half of the book in constant tears and emotional turmoil. The story is heart-wrenching and difficult...and so very important and enlightening. I will not give away any spoilers, but I will highly recommend that you read this book.